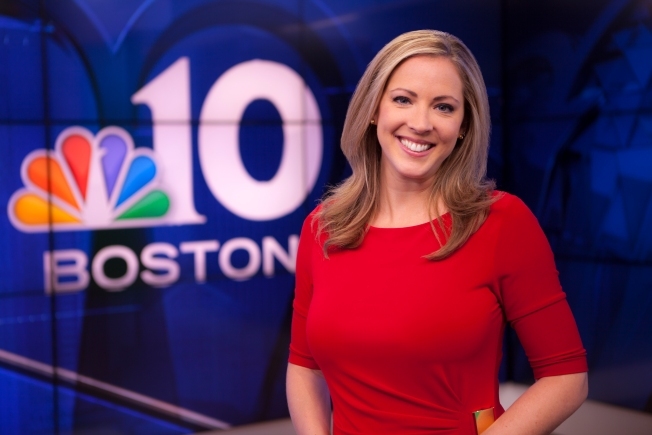 NBC10 Boston has named Pamela Gardner as its new meteorologist for NBC10 Boston and necn. Viewers can watch her weekdays at 12 p.m. on NBC10 Boston and in the 4 and 5 p.m. evening newscasts with weather partner Pete Bouchard. necn viewers can watch her in the afternoon broadcasts, weekdays. "We have been searching for a meteorologist with not only expertise, but also passion," said Ben Dobson, vice president of news for NBC10 Boston, Telemundo Boston and necn. "Pamela exemplifies those qualities and more, which make her a very welcome addition to our family." Gardner previously worked at WBZ-TV. Prior to that, she worked at WISH-TV in Indianapolis, Indiana, where she was the weekend evening meteorologist. Before that, she was at WTHI-TV in Terre Haute, Indiana as the weekday morning meteorologist, having started there as the weekend meteorologist. She began her career at WIPB-TV in Muncie, Indiana, and while there she was nominated for a regional Emmy Award. Gardner received her bachelor’s degree in telecommunications with a minor in meteorology from Ball State University and earned her Broadcast Meteorologist Certificate from Mississippi State University. She enjoys the challenge of forecasting weather and decided to leave the severe storms and tornadoes of the Midwest to experience the nor’easters of New England. She is thrilled to call Boston home, and when not at work, you can find Pamela, her husband, and their adopted dog “Champ” exploring everything New England has to offer... including anything sports or food related.